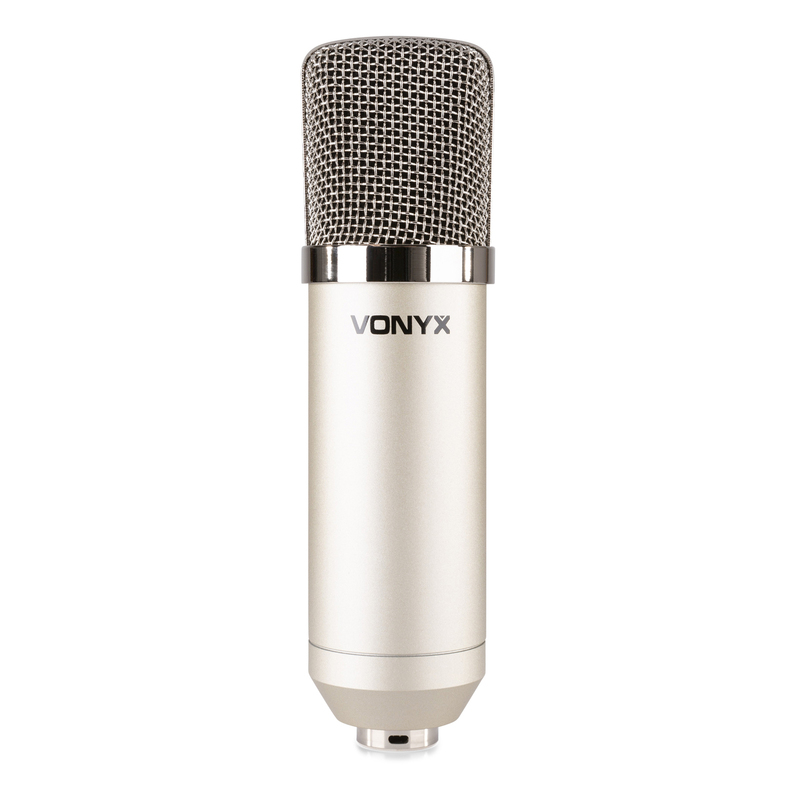 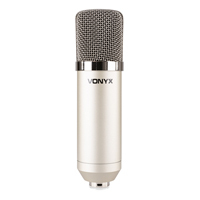 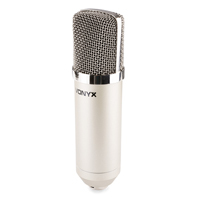 A great quality large diaphragm condenser microphone with a wide frequency range. 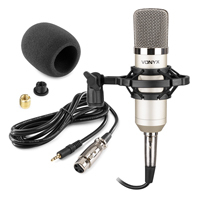 It's designed to complement a wide variety of vocal and instrument applications. 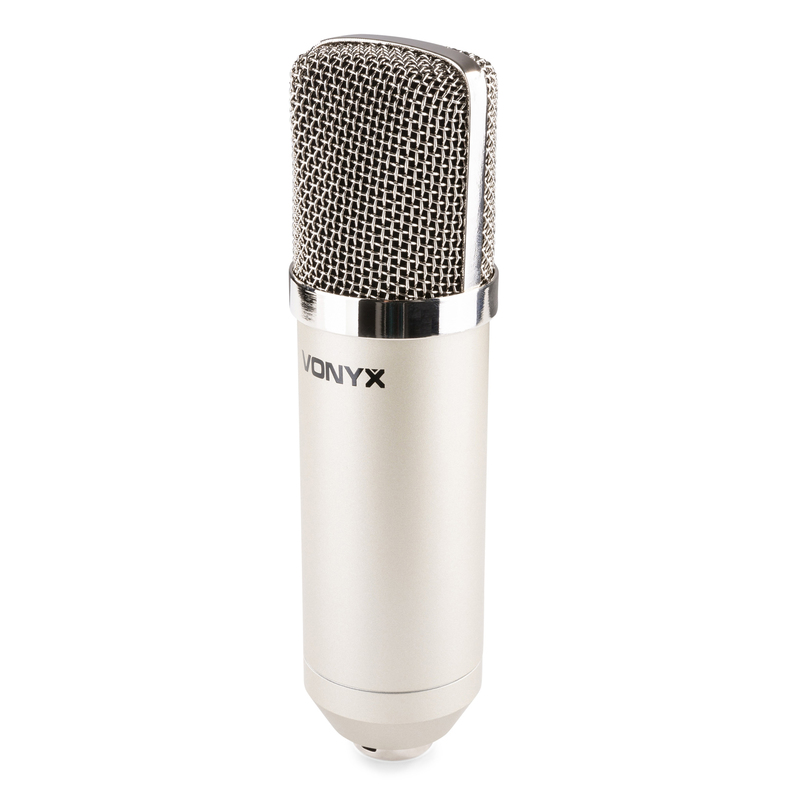 The condenser microphone is finished with a attractive silver/chrome case. 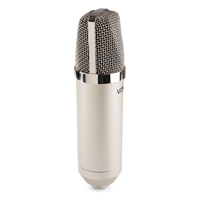 With low distortion this microphone offers fantastic tone quality and incredible sound reproduction. 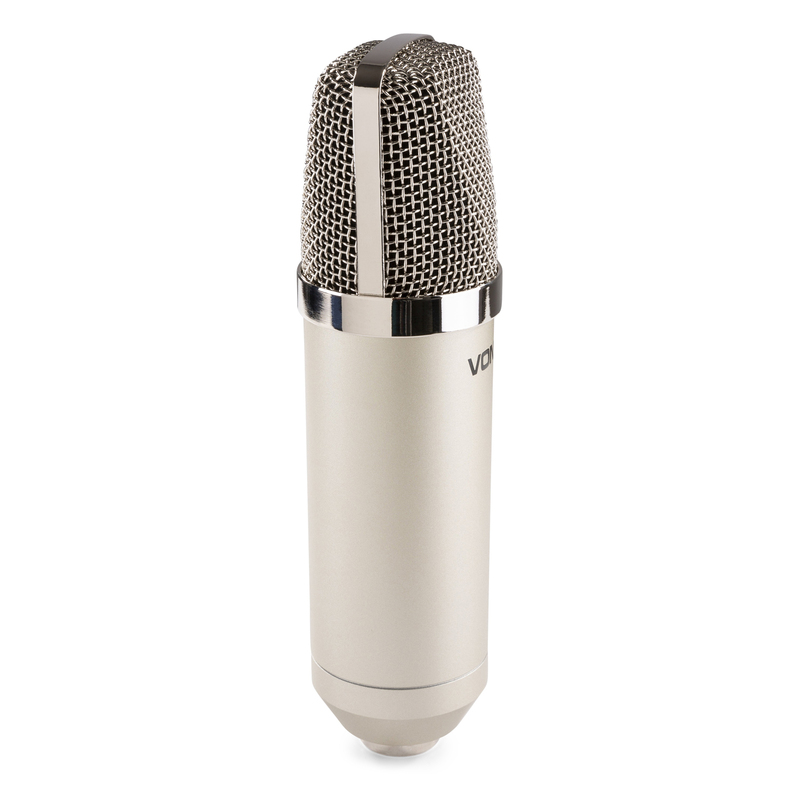 This microphone is perfect for studio and live situations, producing amazing results for recording vocals and acoustic instruments alike.